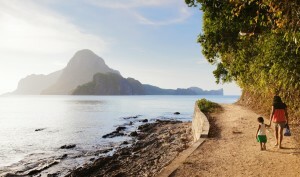 Palawan has been judged No.1 among the Top 30 Islands in the World, based on a survey by international travel magazine Condé Nast Traveler. 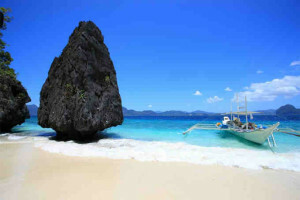 In an article posted on the magazine’s website yesterday, Palawan obtained 88.750 points. 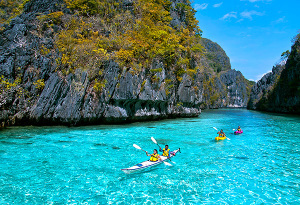 Palawan gained international fame when its Puerto Princesa Subterranean River, said to be the longest navigable underground river in the world, was recognized as one of the New Seven Wonders of Nature in 2012. 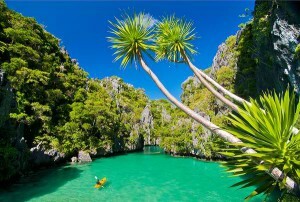 The United Nations Educational, Scientific and Cultural Organization (UNESCO) declared the subterranean river a World Heritage Site in 1999. 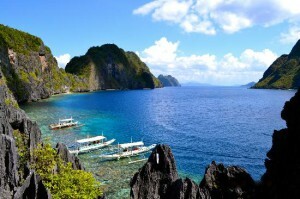 Condé Nast Traveler recommends boat tours in the underground river “where karsts, natural rock formations created by dissolving limestone, loom in every direction.” Also among the Top 30 Islands are Kiawah Island in South Carolina; Maui and Kauai islands, and Big Island in Hawaii; Great Barrier Reef, Whitsunday Islands, and Kangaroo Island in Australia; Santorini and Cyclades in Greece; Bazaruto Archipelago in Mozambique; and St. John in U.S. Virgin Islands. 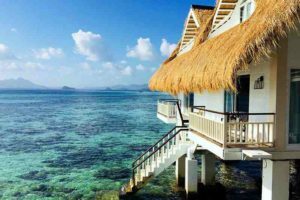 In the Condé Nast Traveler survey, the islands were “judged on a set of criteria relevant to their category, based on a standard five-point scale: excellent, very good, good, fair and poor.” The magazine surveyed 76,659 respondents. 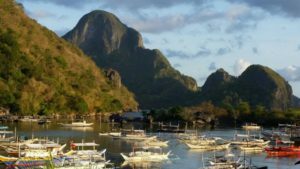 In the wake of the terrible devastation wreaked by Typhoon Haiyan, tourism has become even more important to the Philippines, bringing crucial support to the economy. 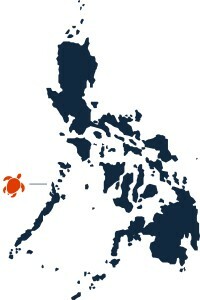 An estimated 97% of the country remains unaffected, including Boracay and the southern parts of Cebu. 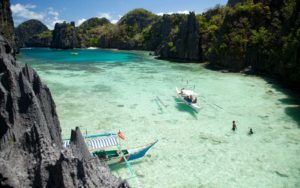 Though the Philippines boasts a dazzling array of pristine reefs, volcanoes, sleepy backpacker islands and the famed rice terraces, the country mostly remains off the beaten path, despite being relatively safe for travelers – flare-ups of political violence (mainly in Mindanao) are easily avoided. 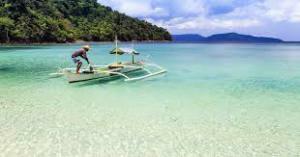 New direct flights from London to Manila mean that it’s now even easier to get there from the UK.